Brad was only around for two years. Both #1114 Talking Brad (in the beginning of 1970) and #1142 Bend Leg Brad (Later in 1970) are basaically the same doll, except the head is slightly larger on the Bend Leg Brad. He was Christie's boyfriend. #7282 Curtis was released in 1975 and was Cara's boyfriend. 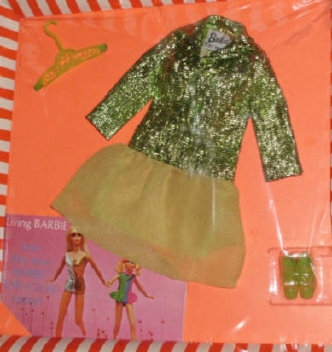 The dolls are marked as follows: Brad: © 1968/Mattel, Inc./ U.S. & For. Pat'd/Other Pat's/Pending/Hong Kong and Curtis: ©1968 Mattel, Inc. Taiwan U.S. Patent Pending. My name's Brad. What's yours? Come on, let's go to the movies. I dig the mod look. Hey, let's all go for a ride.